The most useful real estate website in the area, with advanced search technologies that allow you to view listings direct from the MLS®, or to ensure your own home is sold in reasonable time and for top dollar. You'll also find our website to be a one-stop resource for your online real estate research. We're eager to tell you what we know about the local market for condos, homes, pre-construction, land, commercial opportunities and more! We delight in helping people succeed in this market, and when our clients come out of the transaction breathing that big sigh of relief, we're just as satisfied as they are. With years of experience helping buyers and sellers just like yourself, we know how to locate the finest properties and negotiate the best deals. It's our job to know about the latest market conditions, government regulations, and upcoming developments-so that you don't have to. So please, have a look around, and contact us anytime with any questions you might have about the market or our services. No question is too big or too small - we like to help! Did you know our office is internationally recognized? Santa Ynez Valley Real Estate Company is included in a selection of the finest real estate brokerages in the world called Who's Who in Luxury Real Estate which offers our clients international exposure on their listings. To learn more click here. 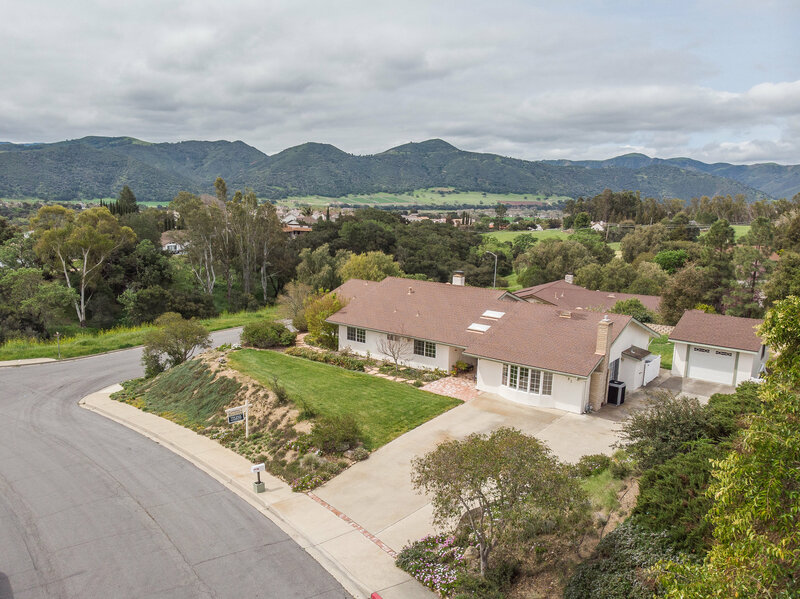 Below you will find current listings by Santa Ynez Valley Real Estate Co.